I absolutely can not, just gotta have it, oh baby, gimmegimmegimmegimme oh please oh please when can I get one how soon can you get it to me would it help if I pushed it might is it 2010 yet how fast can I sell my old car can not wait for the new Chevy Volt. 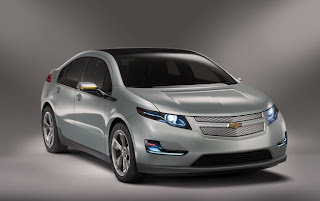 A friend sent me this article which is the most detailed one I've seen so far about what's in the Volt and how it will work. Gimmegimmegimmegimmegimmegimme!! !